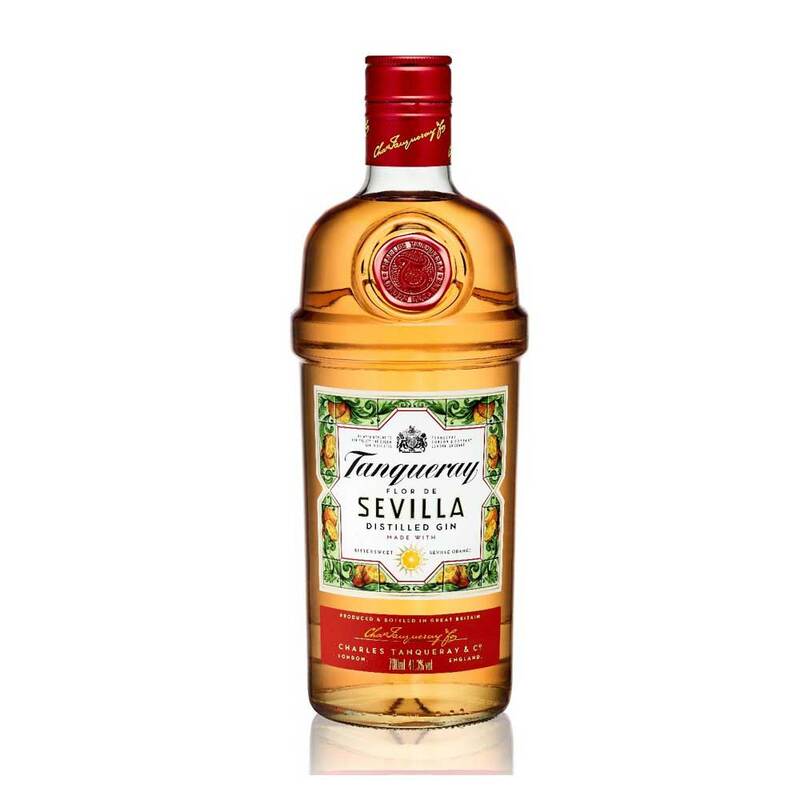 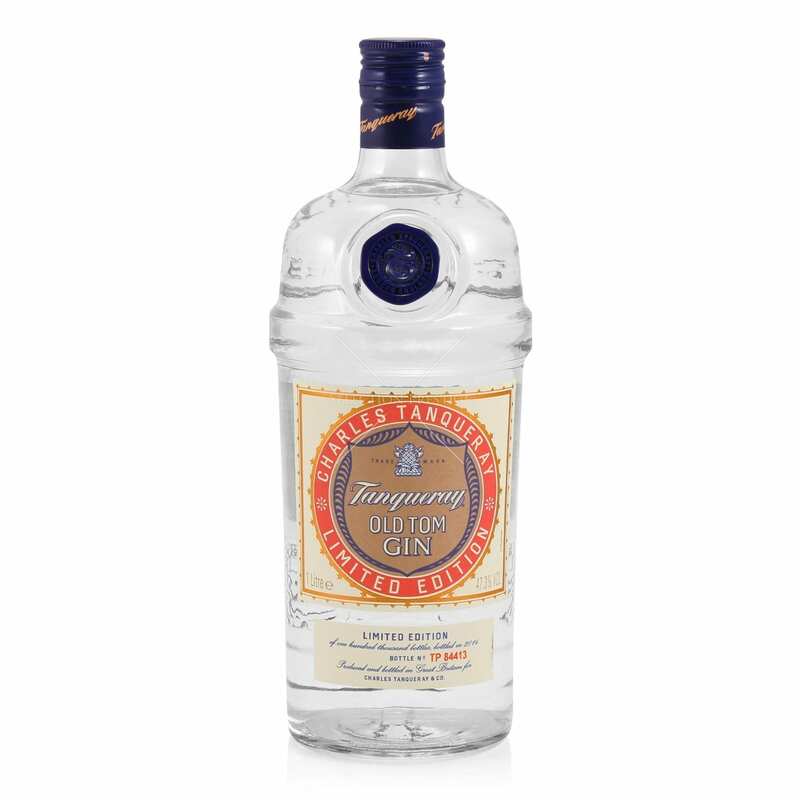 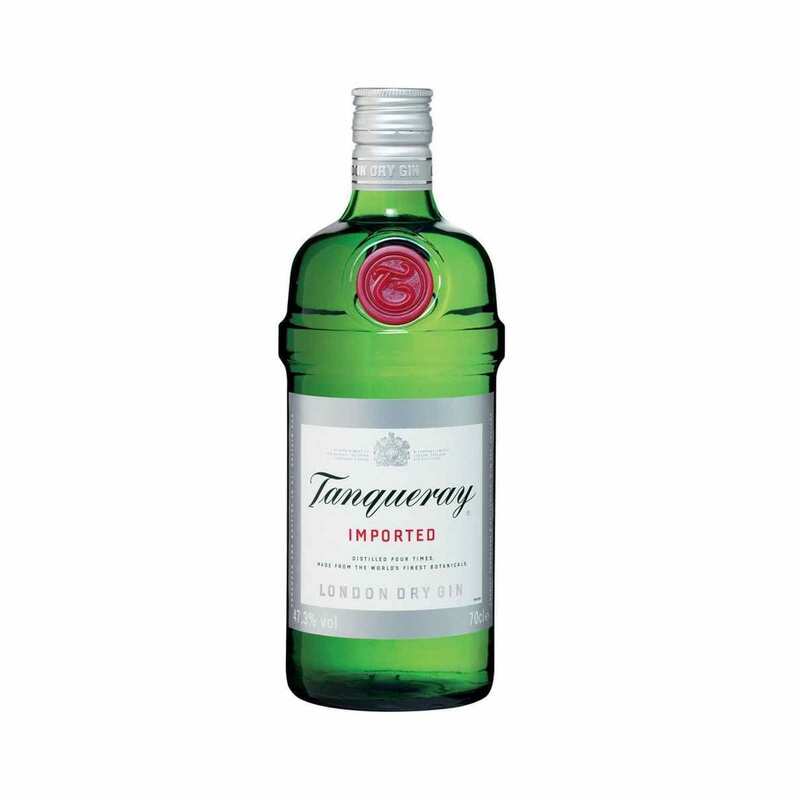 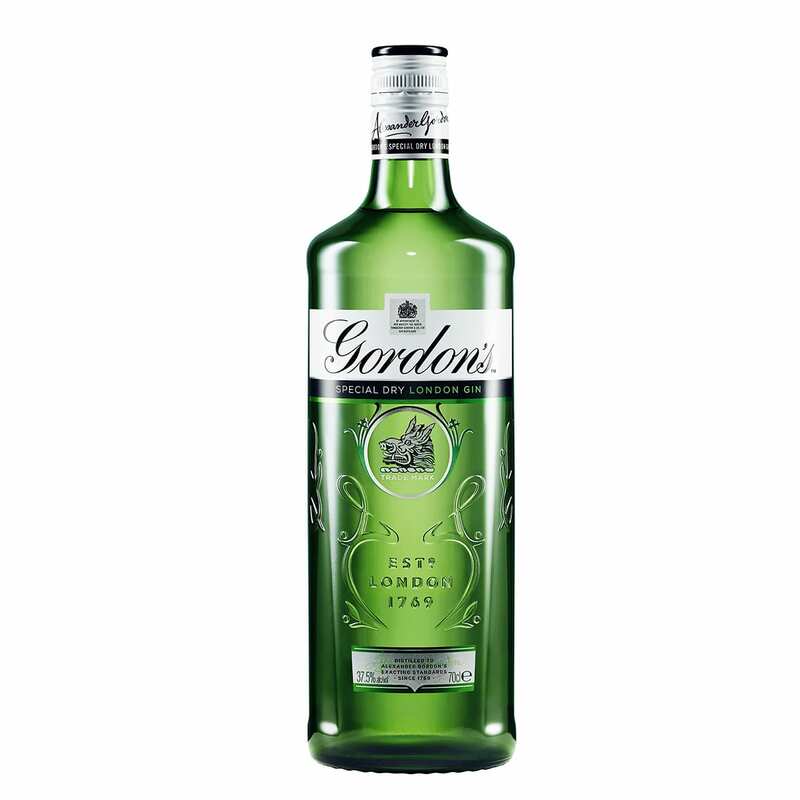 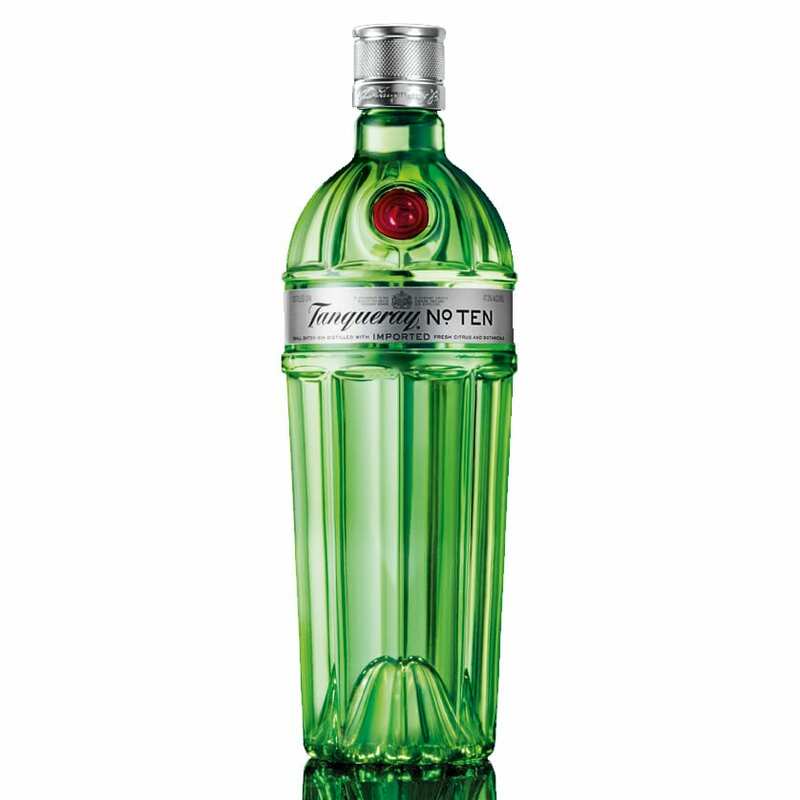 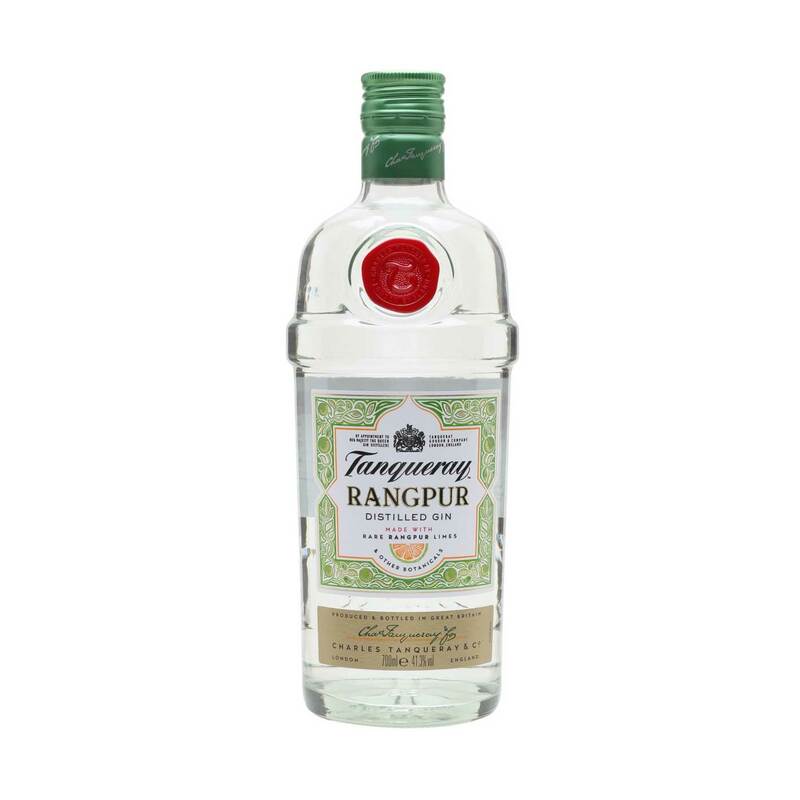 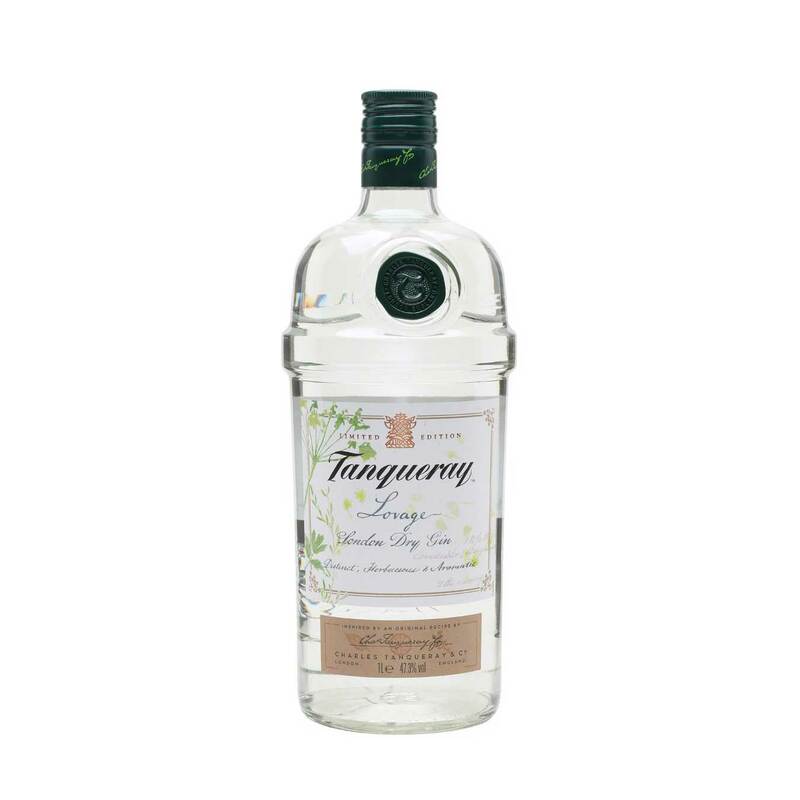 Tanqueray Malacca is a good substitute for an Old Tom Gin – it has less juniper emphasis than classic Tanqueray. 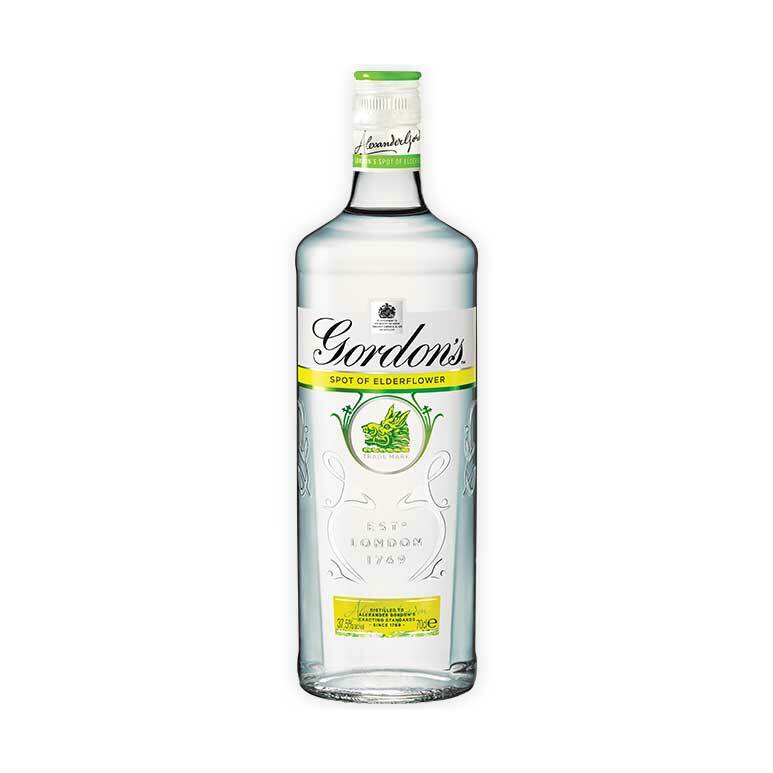 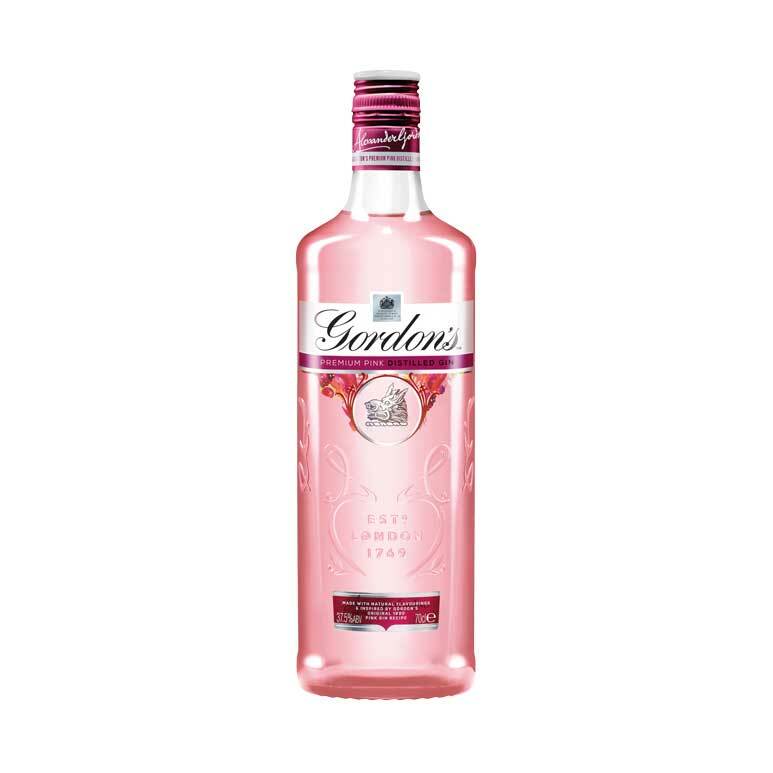 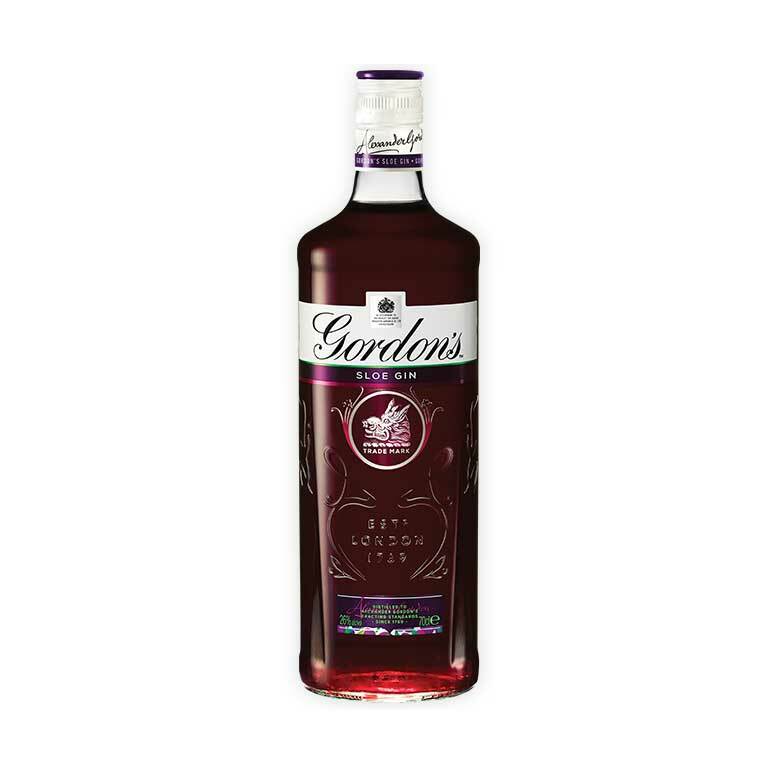 It was discontinued after a short lifespan but has been resurrected after gradually assuming cult status among cocktail revivalist bartenders. 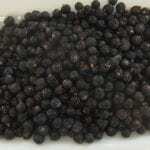 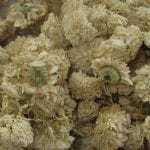 Information provided by brand owner. 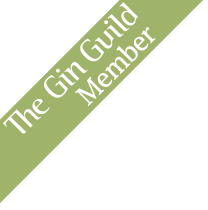 Framework provided by The Gin Guild.